Why Does My Android Battery Die So Fast? Android Battery Life Savers! 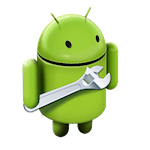 You are at:Home»Geeks»Android»Why Does My Android Battery Die So Fast? The Best Phone / Tablet Battery Life Savers! 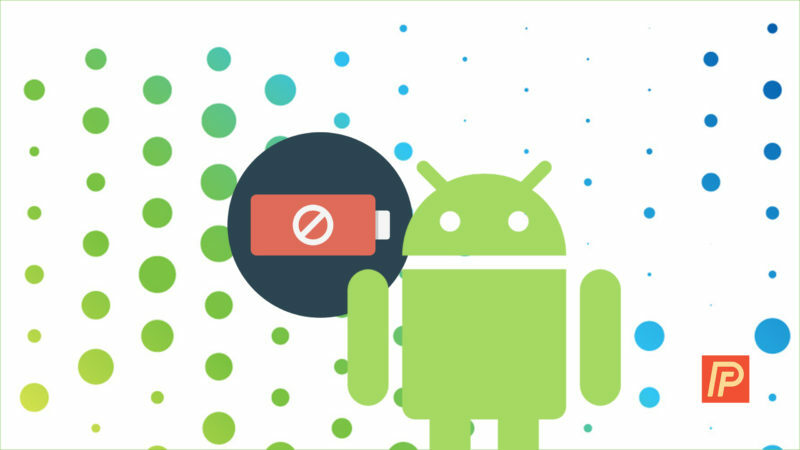 Whether you’ve got a Samsung, HTC, LG, Motorola, Google, or any other Android phone or tablet, issues with Android battery life almost always be resolved by addressing the one thing all these devices have in common: The Android Operating System. I’m going to explain the real reasons your Samsung, HTC, LG, Motorola, or Google phone or tablet runs out of battery so fast and show you exactly what to do to make your Android-based phone or tablet’s battery last a whole lot longer. We’re going to be changing some settings on your device and the Settings menu on every device is a little bit different. If you’re having trouble finding any of the settings I mention below (or if you just want to make your life easier), I highly recommend that you head to the Google Play store and download these great free apps. Don’t worry, I’m not getting any kickbacks for recommending these apps to you. I’ve used a bunch of battery life saving apps and these are the ones that I use on my own Android phone. If you’d rather skip the downloads and head right to the first Android battery life-saving tip, you can do that too! 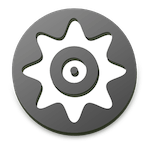 Smart Quick Settings is a free app that allows you to change your device’s settings without delving through the complicated Settings menu. I’m going to keep things simple by telling you how to change your device’s settings using the Smart Quick Settings app. If you want to use the Settings menu on your device, feel free – all of these settings can be changed without downloading Smart Quick Settings, if you’d prefer not to. Super Task Killer Free is a great app that gives you a quick, simple way to close out all of your apps at once. We’ll cover exactly why you’ll want to use it later on. For now, rest assured, it’s a huge time-saver, and well worth the download. Now that you’ve opened up Smart Quick Settings, let’s walk through the settings that could be draining your battery without your knowledge. We’ll get to the more secret tips on the next couple of pages. If you’d like to skip ahead, feel free – but these are important! If you have a smartphone, you’ll see Mobile Data as an option in Smart Quick Settings. If you don’t see it, that’s fine – just skip to the next section. If you answered yes to any of these questions, turn off 4G on your device. When you have 4G on and you’re not in an area with 4G coverage, your phone is always asking, “Is there 4G coverage here? How about here? What about now?”, and this constant searching uses a lot of battery life. If you’re really struggling with battery life and you travel within areas with spotty coverage, try disabling Mobile Data entirely. You’ll still be able to receive texts and make phone calls, but you’ll save a lot of battery. A friend of mine has a camp in the Adirondack Mountains in upstate New York, and whenever I travel there I make sure to turn off Mobile Data. A good rule of thumb: The worse the coverage, the faster your battery drains. This happens because your phone’s antenna has to work that much harder to try to find and maintain a signal. Next up: One of the biggest battery Android battery life drainers, and it has to do with an app we all use: Facebook. I’ll give you the real scoop on why the Facebook app causes your battery to drain so quickly and what to do to fix it. Previous ArticleCan I Fix My iPhone Screen Myself? Read This First! Next Article How Do I Turn Off Autocorrect On An iPhone? Here’s The Fix! I am a twenty-something technology geek. I love GNU/Linux, Open Source, Rooting and Modding Android devices, Incessantly driving, helping others, Meditation, Intelligent Conversations, Finding the true meanings behind things, Snowboarding, Soccer, Traveling, Nature,The BBC, Bowling, Writing Poetry, Fedoras, Music, Reading, and living one day at a time. I am also a Constitutional Defender, A Staunch 3rd Party Member (registered as Green, but I am an amalgamation of Green and Libertarian), and someone who has opinions on just about everything under the sun. I am currently working as a Desktop Tech at a School to pay the bills, to pay for my passions.